Major retailers have launched a blitz of January promotions to lure customers into stores and turn around plunging consumer confidence. The big four supermarkets are leading the push with Morrisons, Tesco, Asda and Sainsbury's running January promotions. Morrisons has launched a "Win Free Shopping This January" campaign that will give away free shopping to more than 15,000 customers each week throughout January. Up to five customers in every store will win back the price of their shopping each day during the promotion period. Customers need to enter the number of their receipt into the Morrisons website to find out if they have won, and can claim back the price of their shopping trip when they next visit the store. Meanwhile, Sainsbury's and Asda are going head to head with promotions on electrical goods. Sainsbury's is offering up to 60% off on hundreds of products, with one of the biggest savings including a half-price Sharp 40-inch 3D TV. Asda's electrical push is called the 'January Event', and the retailer is also slashing prices on its George clothing line by increasing reductions to 70% off the original price. 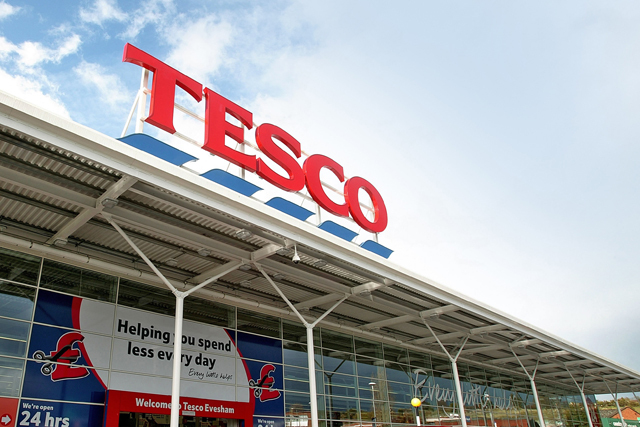 Tesco is continuing its £500m investment into its Price Drop scheme, with a fresh round of price drops called the 'New Year's Price Drop', which is being advertised with a high-profile national press campaign. Consumers are still struggling to regain confidence in the market, with the latest figures from the GfK NOP consumer confidence survey showing that confidence was down 10 points year on year in November.